First of all, it is my pleasure to be pioneering the first ever GCBG Staff Exchange Program between Lingua Technologies International and New Zealand Translation Centre. 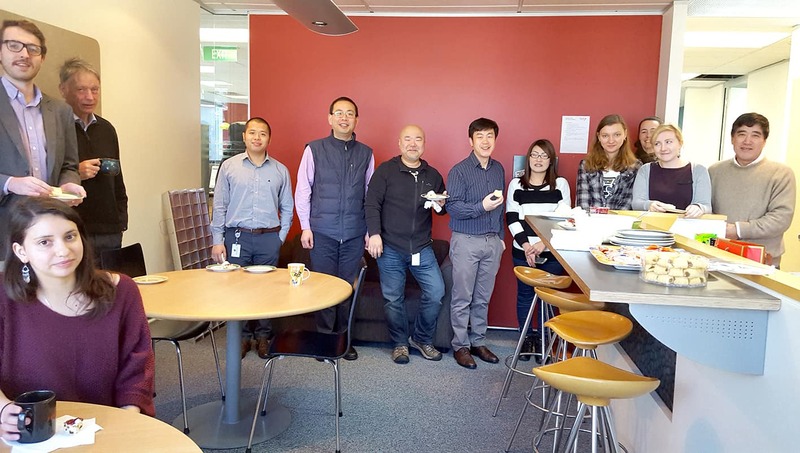 The staff exchange took place in the month of August 2016 for a duration of 15 days from 5th Aug to 19th Aug in the beautiful city of Wellington, New Zealand. Before the trip, excitement and anticipation were running high. Questions like “What can I expect”, “Why am I selected”, “Will I be able to handle the communication differences” ran through my mind countless times before the 15 hours flight, which is also my first time travelling alone. This trip also felt as though I am meeting a pen-pal as we have been communicating via email for a long time. Of course, I also look forward to new experiences as such travelling in the southern island of New Zealand and, of course, sky diving!! Upon touchdown, I received a warm welcome from Elisa, the Project manager from NZTC, who was enthusiastically holding a cardboard with “Lingua Technologies International” written on it. A simple gesture from her, yet it is also a good reflection of the strong partnership between the GCBG members. I had a great sense of assurance knowing that I have found someone trustworthy in a foreign land. 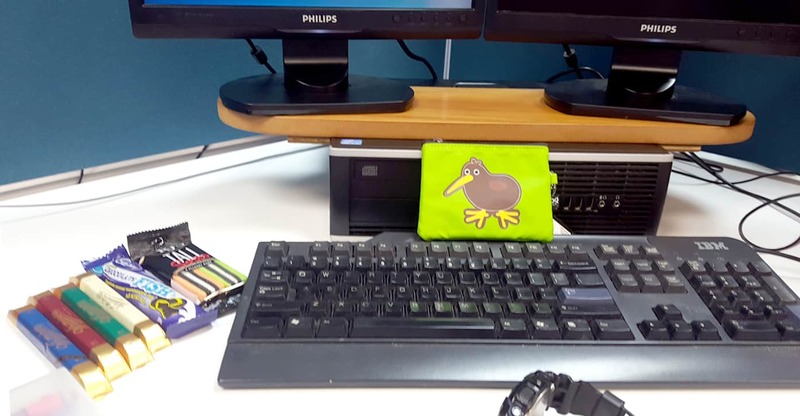 On the first day reporting to the NZTC office, Natasha Simeonidis, General Manager of Operations, introduced me to everyone and showed me around their new office. It is a multicultural environment with people from around the world working together. Asians, Europeans and Locals come together to drive the success of the company. What a surprise for me when Madam Liz Seymour, Chief Executive Officer prepared welcome gifts that have been beautifully arranged and displayed for me on my temporary desk. During the two weeks’ Staff Exchange Program, I was given the opportunity to help out in the different departments to learn their processes while thinking of how to apply what I have learned back in the Singapore office. There are a lot of similarities in the way that both companies work such as creating quotation, invoice and storing important information for the translation projects. Of course, both companies emphasize on the quality of translation and hence their adherence to a strict quality assurance process. This trip has widened my perspective in translation project management and the brains that I have picked during the shadowing sessions will definitely help me improve my project management skills in the future. Overall, it has been a very informative, pleasant and heartwarming trip. I now know that we have a family overseas that is working just as hard, if not harder, because we believe in what we do. Thank you so much to our family in New Zealand for the warmth and care given during the exchange. With the success of this first staff exchange, I am sure there will be more to come between the GCBG partners.